Bag: Bag with 400 g.
please selectBag with 400 g.Bag with 5 Kg. 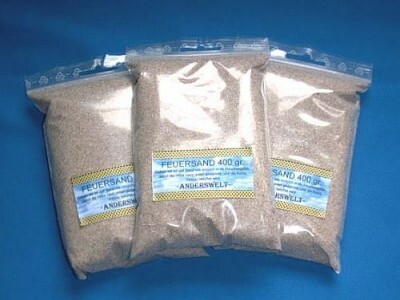 Incense Sand Bag with 5 Kg. It is recommended to fill the incense burner with sand in order to absorb the heat of the charcoal.